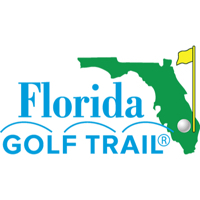 The Florida Golf Trail features seven daily fee and semi-private championship courses designed by Tom Fazio, Arnold Palmer, Gary Player and Gary Koch throughout Florida. 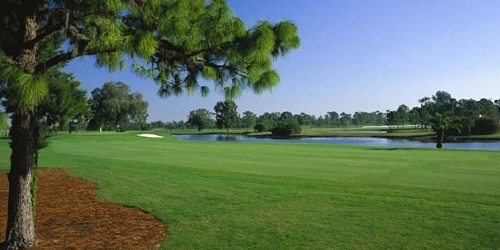 At each of the Clubs, golfers experience tournament-ready conditions, an outstanding course layout and an excellent pace of play. After your round, enjoy great food and drink specials plus Happy Hour beginning at 4pm daily featuring 1/2 price beverages and 1/2 price appetizers.